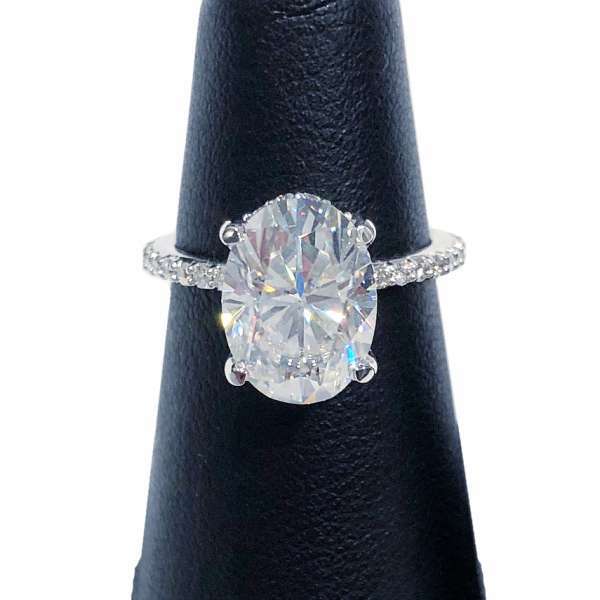 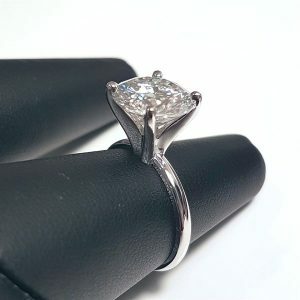 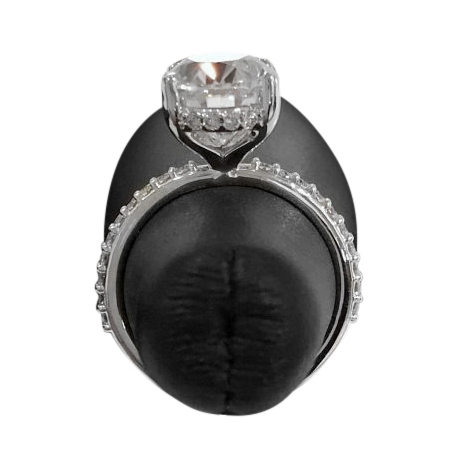 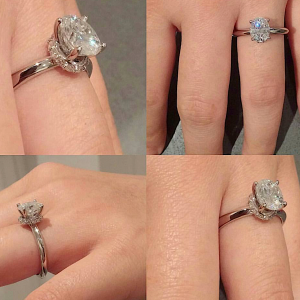 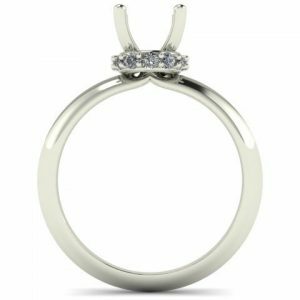 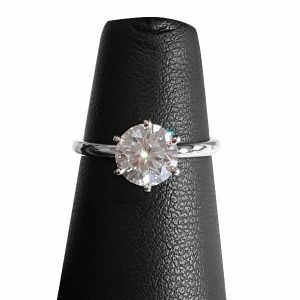 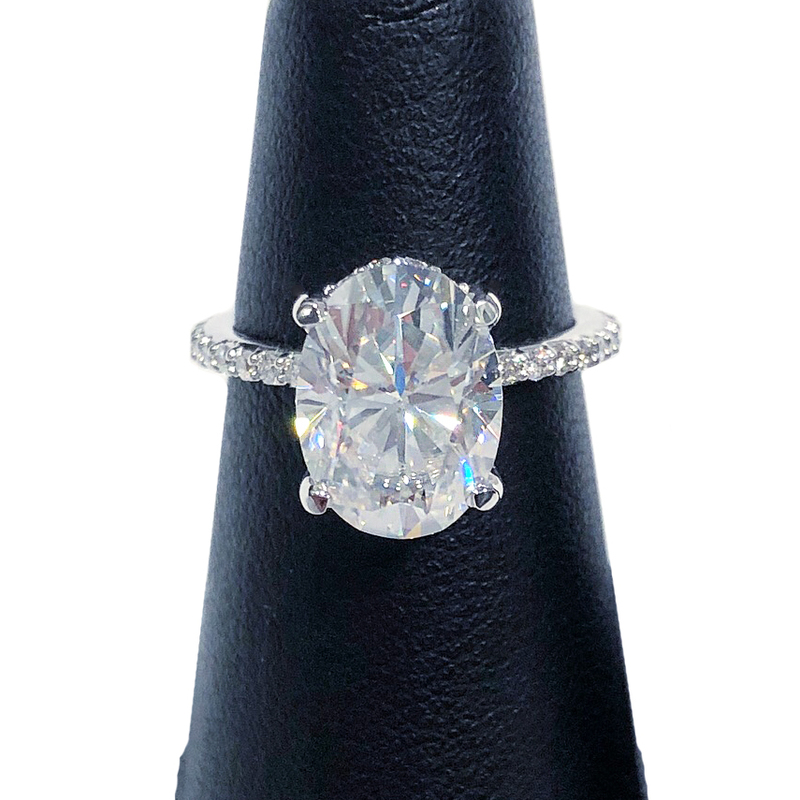 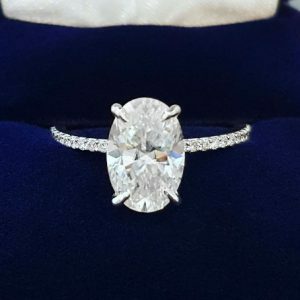 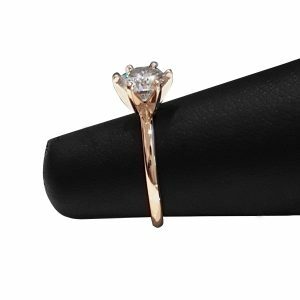 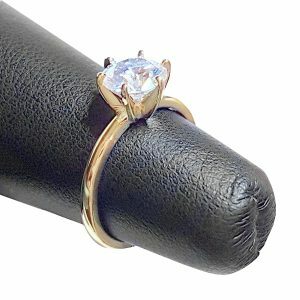 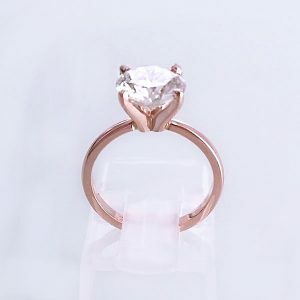 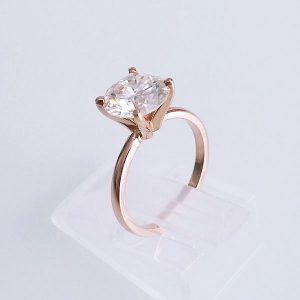 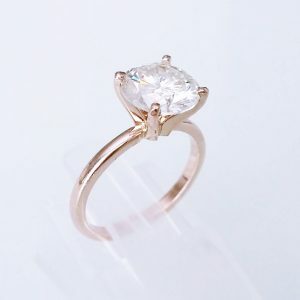 Oval Engagement Ring - Hidden Halo - My Moissanite - Custom Jewelry | Harro Gem Moissanite..My Moissanite – Custom Jewelry | Harro Gem Moissanite..
Hidden Halo engagement ring with a stunning Harro Gem or Charles & Colvard oval moissanite (colorless). 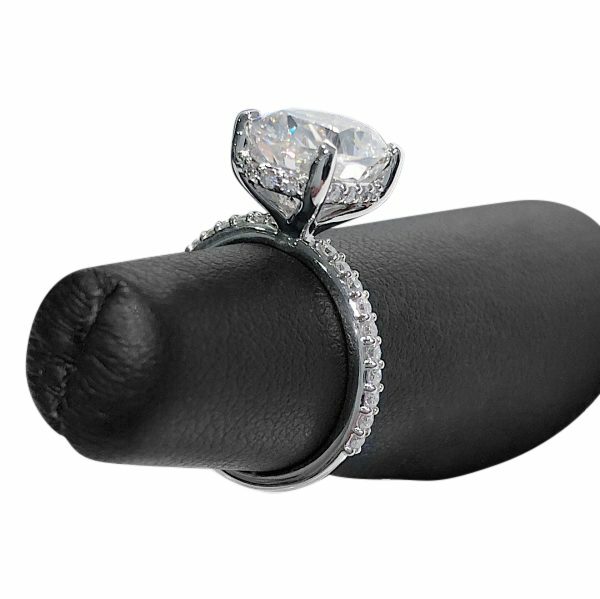 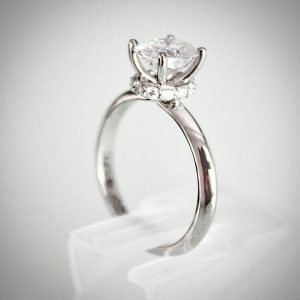 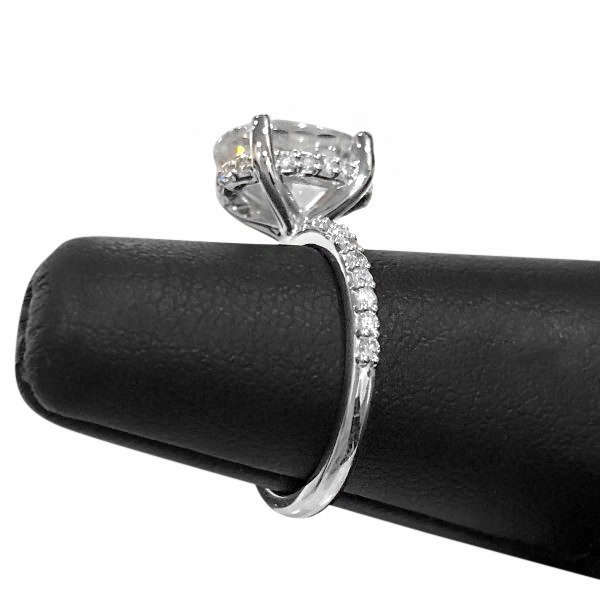 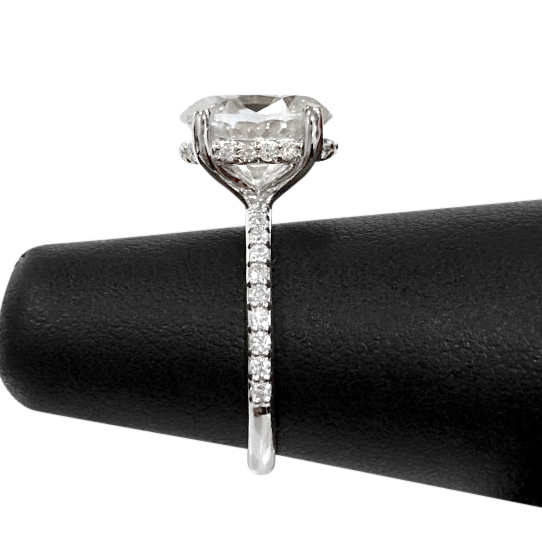 All moissanite comes with a limited life time warranty. 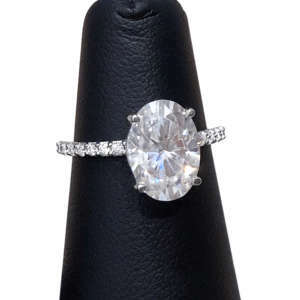 Comes with brilliant cut or crushed ice cut.